As soon as you have believed in Christ for salvation. 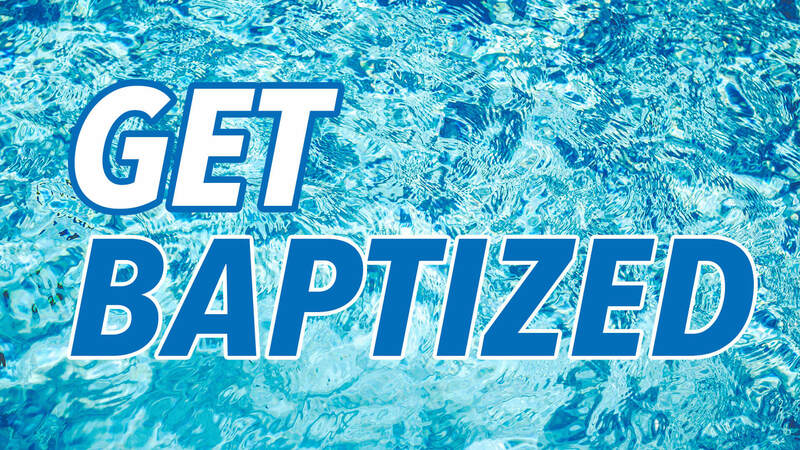 The Bible teaches that baptism should follow your decision to become a believer. There is no reason to delay. If you wait until you are “good” enough, you will never feel ready for baptism. It best symbolized a burial and resurrection. All instances of baptism follow an individual’s decision to trust Jesus alone for their salvation. At Journey Church, we wait until children are old enough to believe and understand the true meaning of baptism before we baptize them. When a child makes a decision for Christ, we gladly baptize them as a symbol of their faith in Christ. Dress in clothes you don’t mind getting wet! You should wear a dark shirt and shorts. Remember to bring a change of clothes to wear home. There is a changing room available. Towels will also be provided. Arrive at least 20 minutes before the service is scheduled to begin for some last-minute instructions.